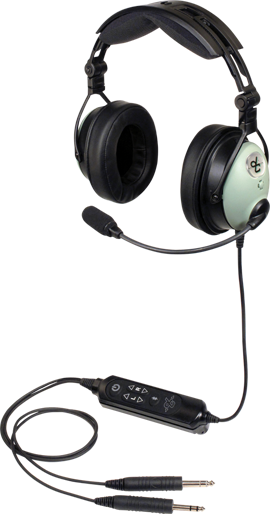 The DC ONE-X headset provides advanced comfort and technology features in a sleek, low-profile design. 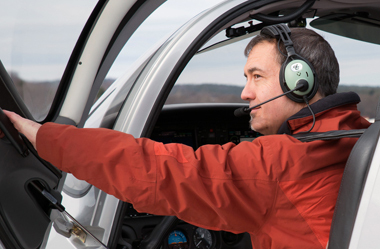 You’ll have the sound performance and durability you need, with the comfort you demand. Even during long flights, you’ll hardly know you’re wearing a headset. 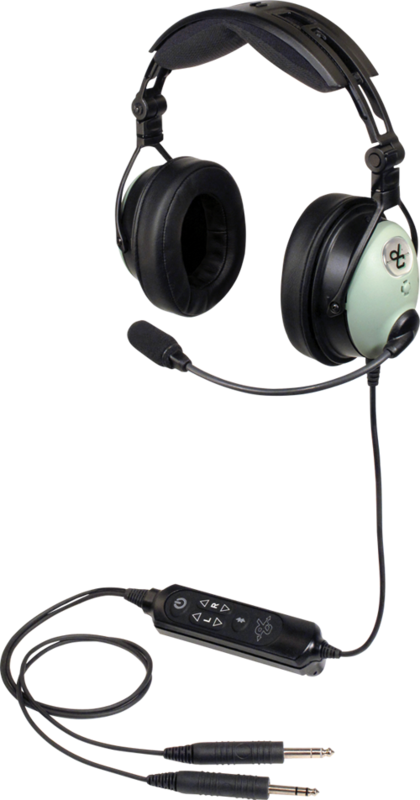 And DC ONE-X Series headsets come with a 30-day, money back guarantee, a 5-year warranty and extraordinary customer service. Weight (without cord assembly) 12.3 oz.